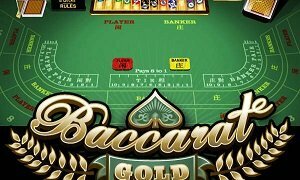 High Limit Baccarat is considered to be the most appealing version of traditional baccarat and it is developed by the famous software developer named Microgaming. 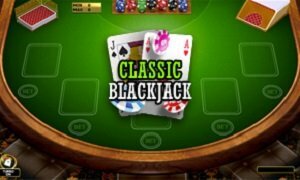 This game is played using 8 standard card decks. 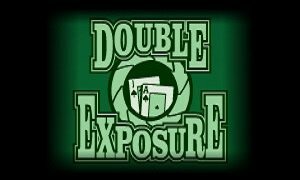 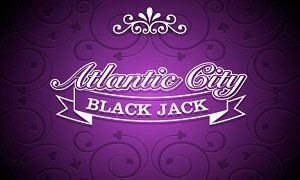 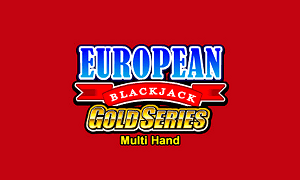 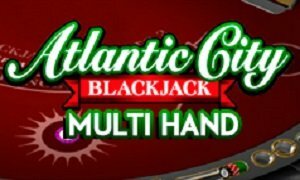 As the name indicates, it facilitates for placing increased bets, and it is suited perfectly for high-rollers. 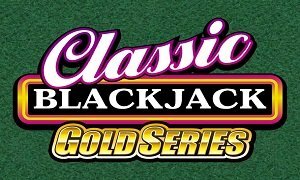 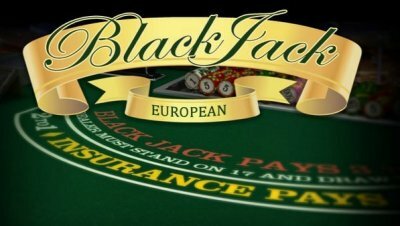 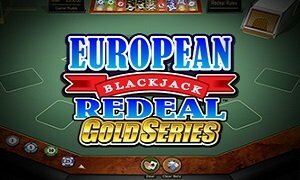 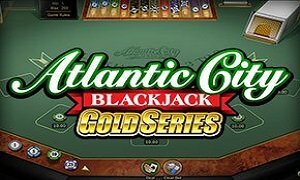 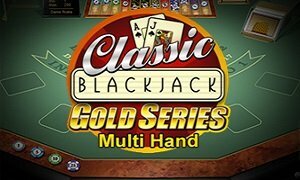 This specific game is one of the three baccarat variations developed by Microgaming and it stands apart with higher betting limits as well as other features like Watch Game Feature.